On March 27th, DreamWorks Animation's new 3-D animated movie, HOME featuring a cute and curly haired Black teen named Tip will hit theaters. Tip encounters a little clumsy alien named "Oh" (Jim Parsons) from another planet. The two go on a fantastic journey which teaches the lesson that no one is perfect. Tip's voice is played by singer Rihanna. When I first saw the trailer for the movie, I thought it was nice to see a character who looked like a normal teen rocking her natural hair. There are some great close-up texture shots of her hair in the movie! I also liked the fact that Tip is not super skinny, and she is dressed like a normal kid. One of her outfits include a light green hoodie, jeans, and sneakers. She is also wearing stretchy bands on her arms. I think kids and teens will be able to relate to her. 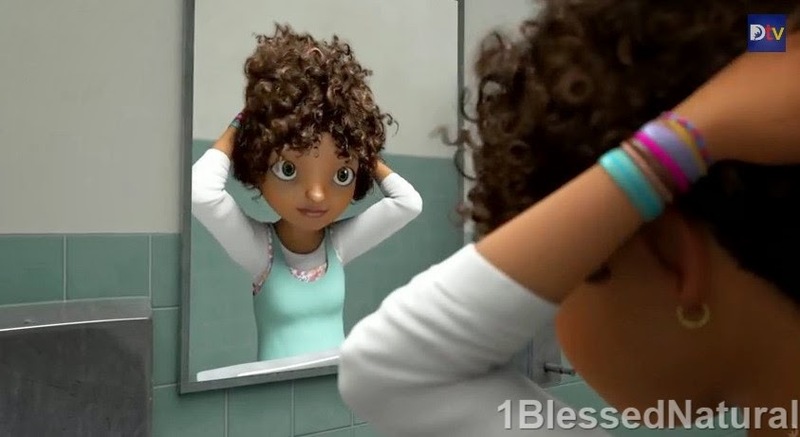 The idea of a young character with natural hair in a children's movie is great because it can teach them to embrace their curls. I also think the overall theme of the movie is a good one. I know my nieces are going to love it! Thumbs Up, Dreamworks! Check out the trailer below! 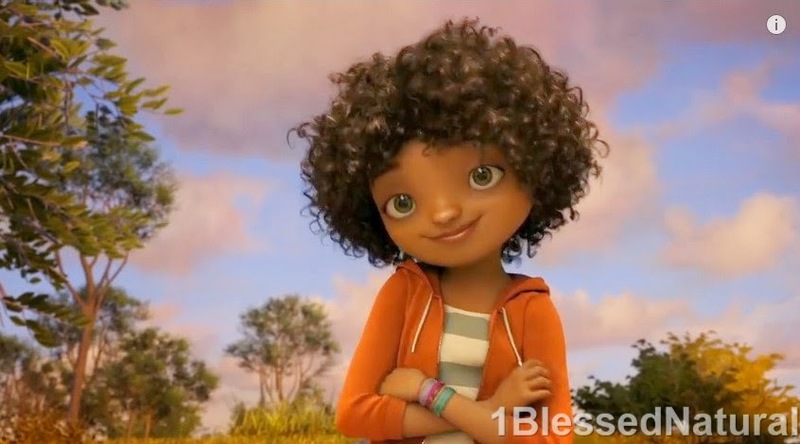 What do you think about the natural hair character in the movie?